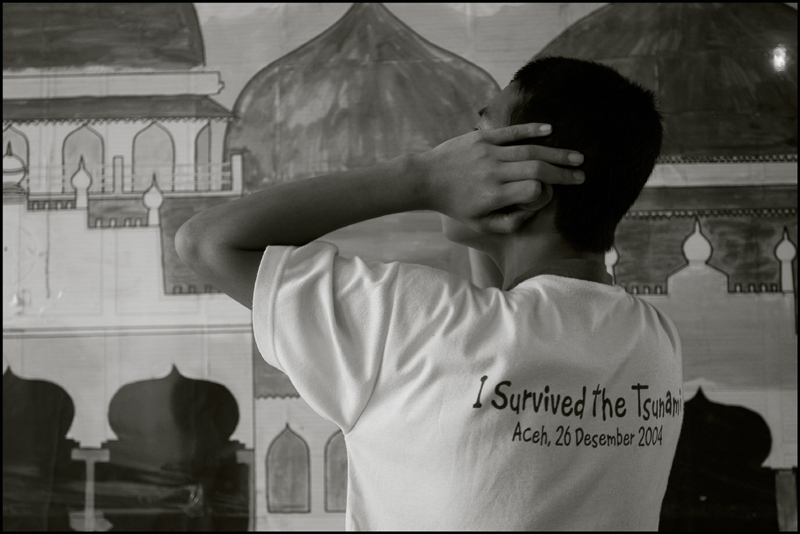 On the morning of December 26th 2004 the devastating Tsunami took many people by surprise. 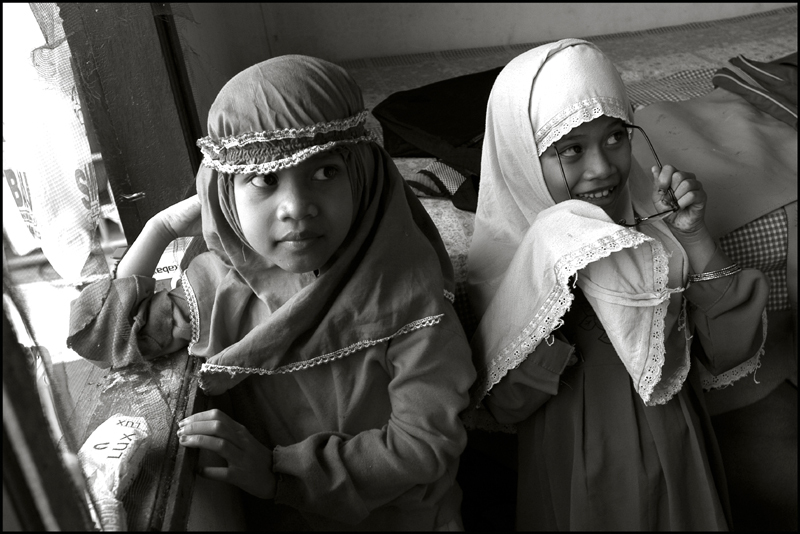 The city of Banda Aceh in Indonesia was the closest to the earthquake and therefore hit the hardest of all the countries in the region. 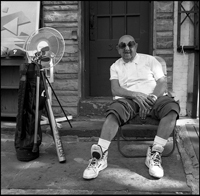 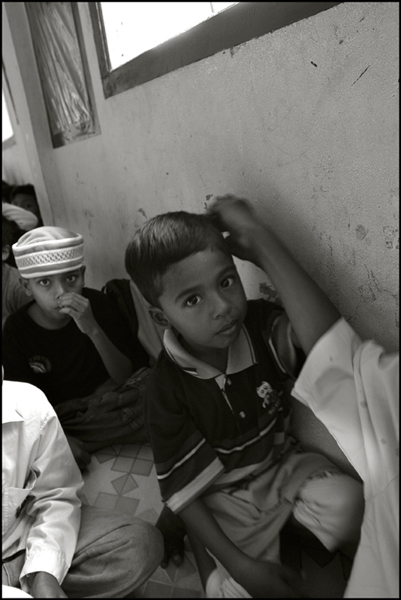 Among all the people that survived there were a lot of children who all of a sudden had no more parents to look after them and became orphans. 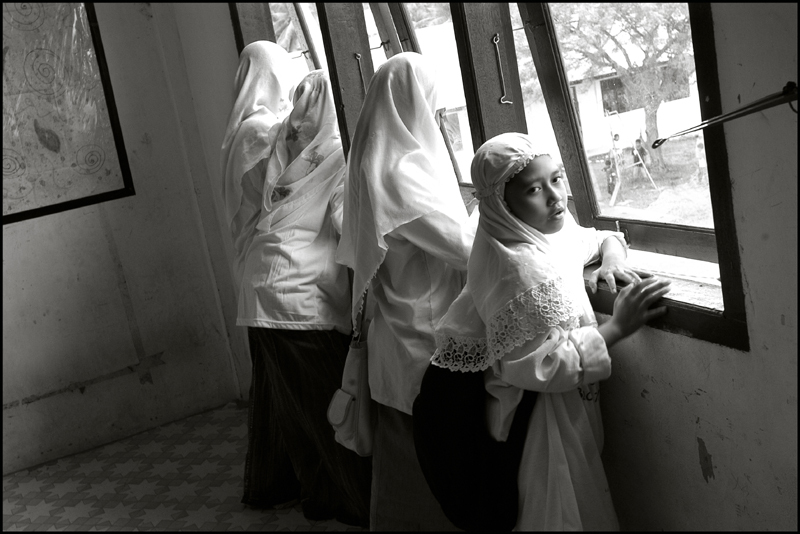 Through out the city there are a number of orphanages now who take care of these children, to help them with their education and to overcome the nightmare they have experienced. 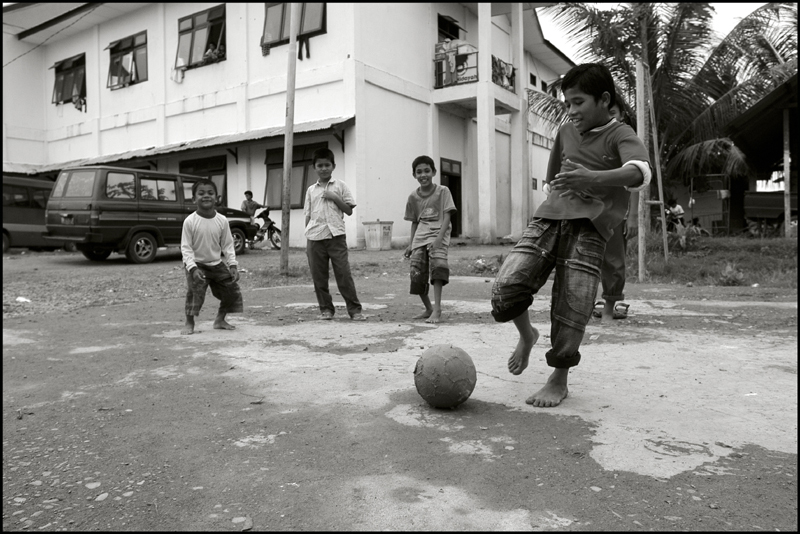 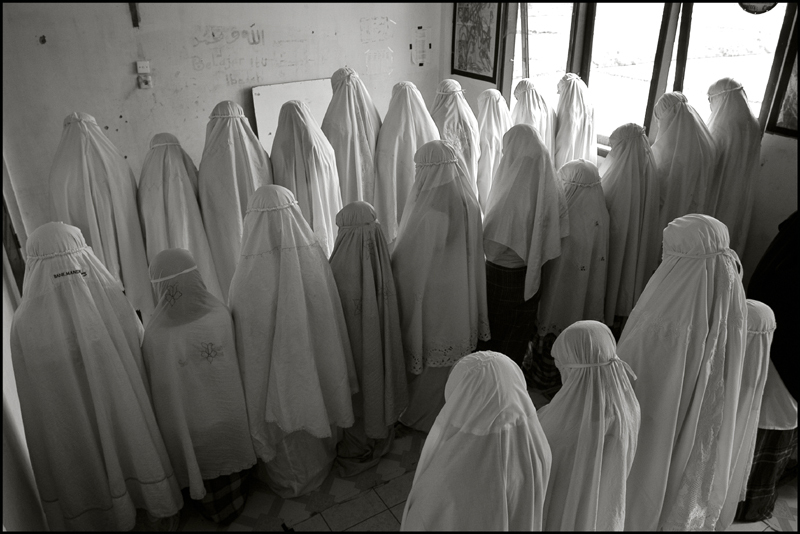 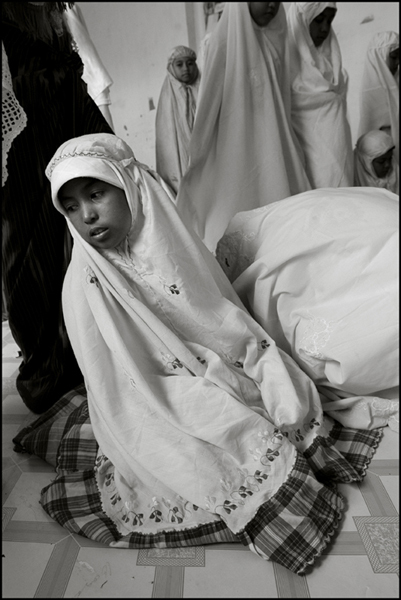 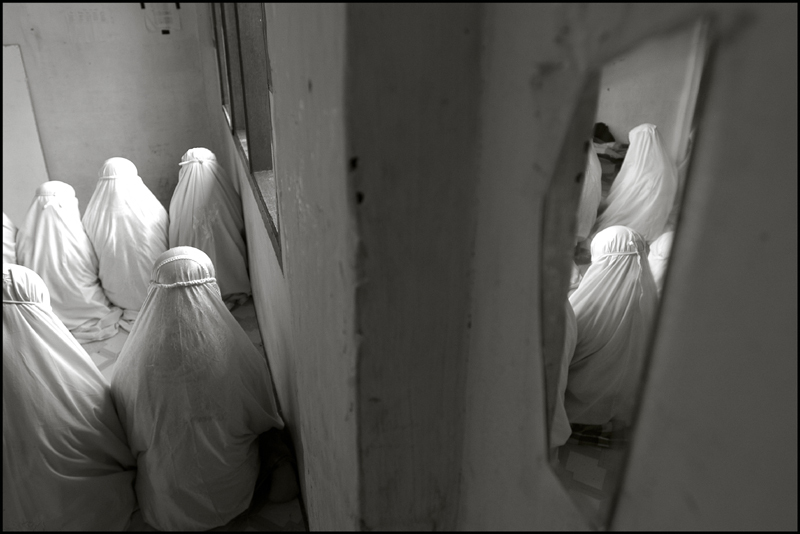 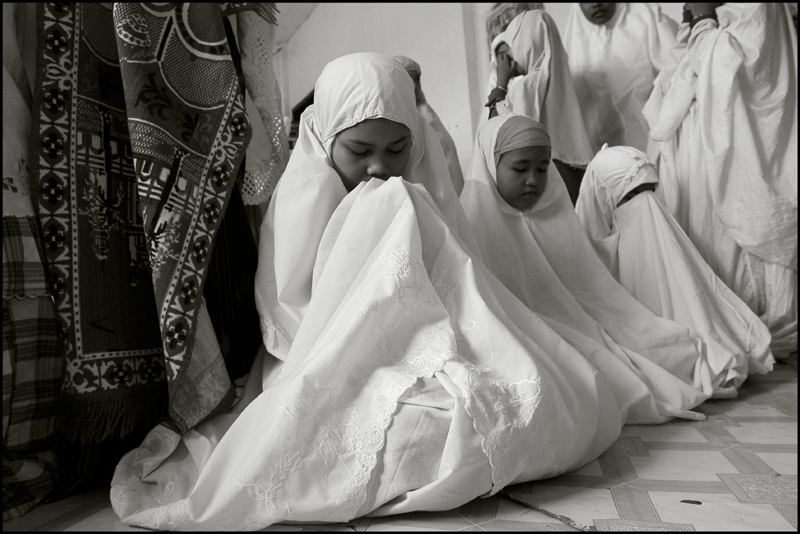 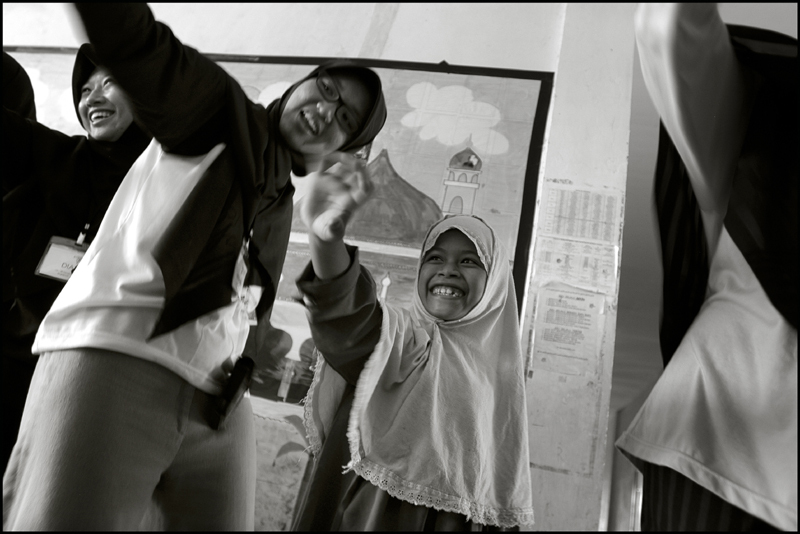 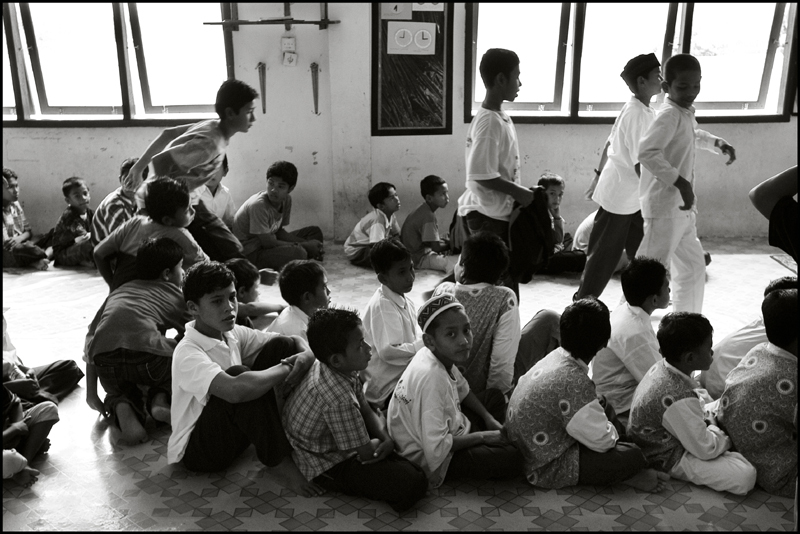 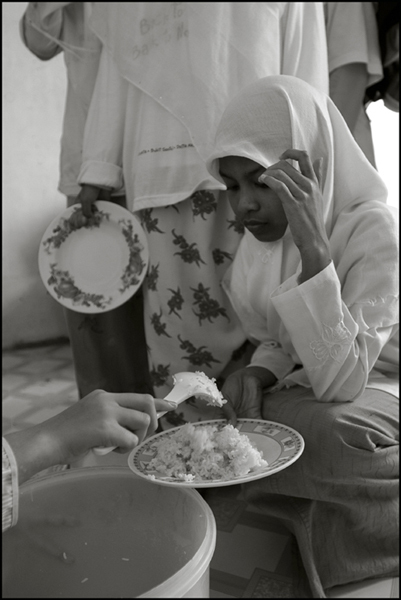 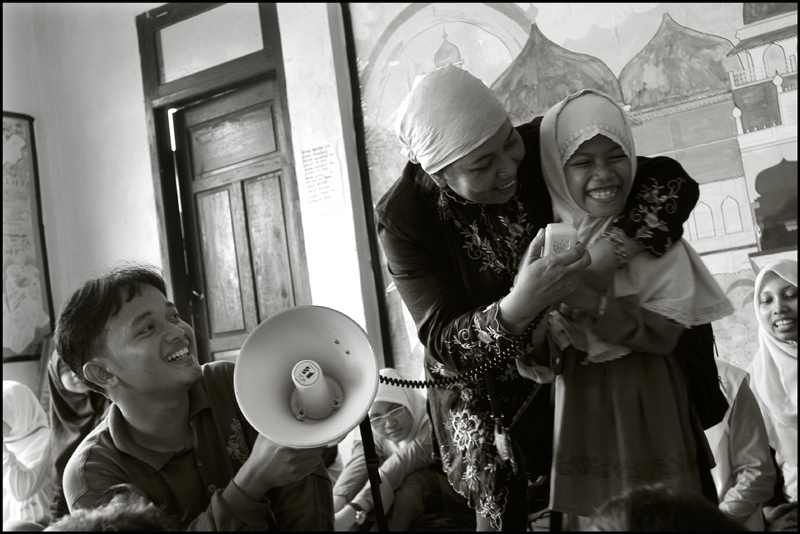 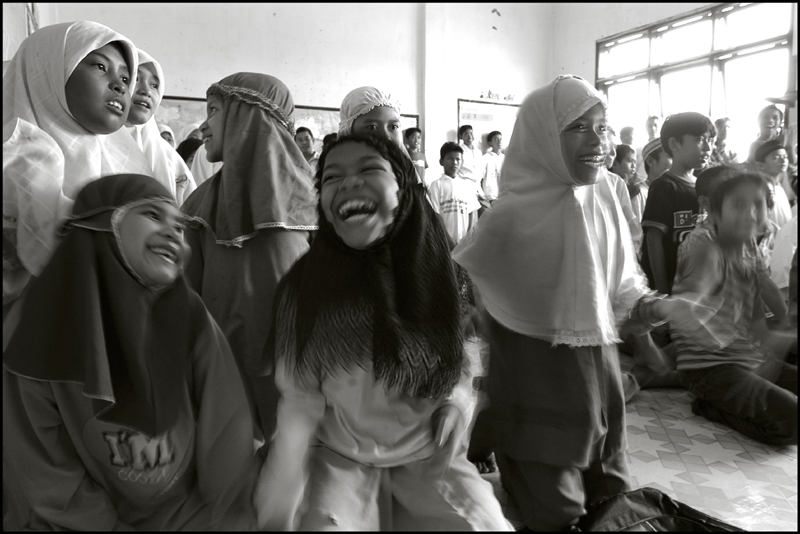 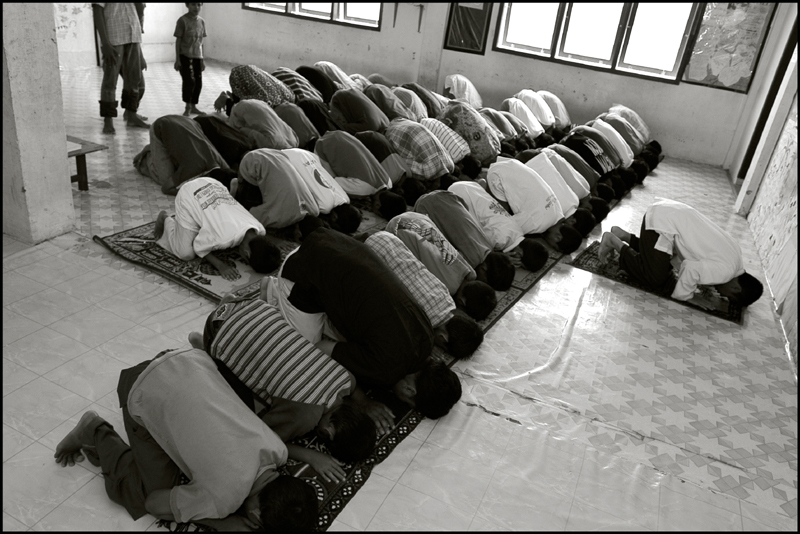 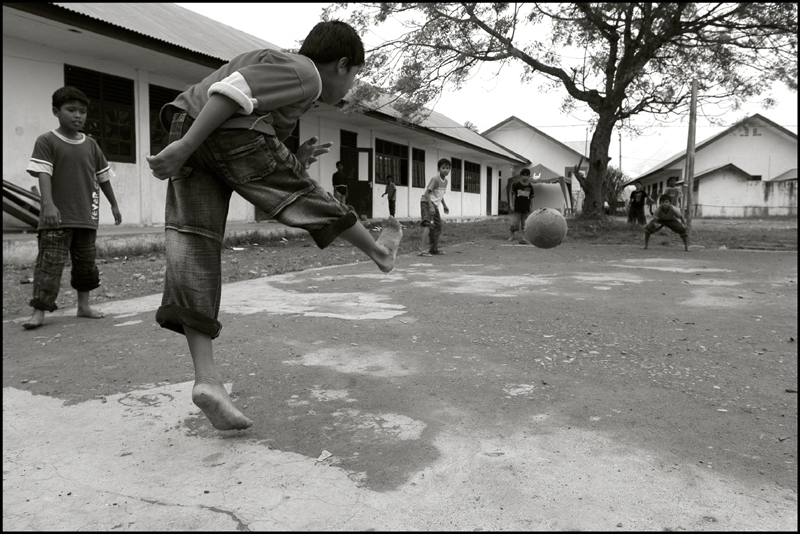 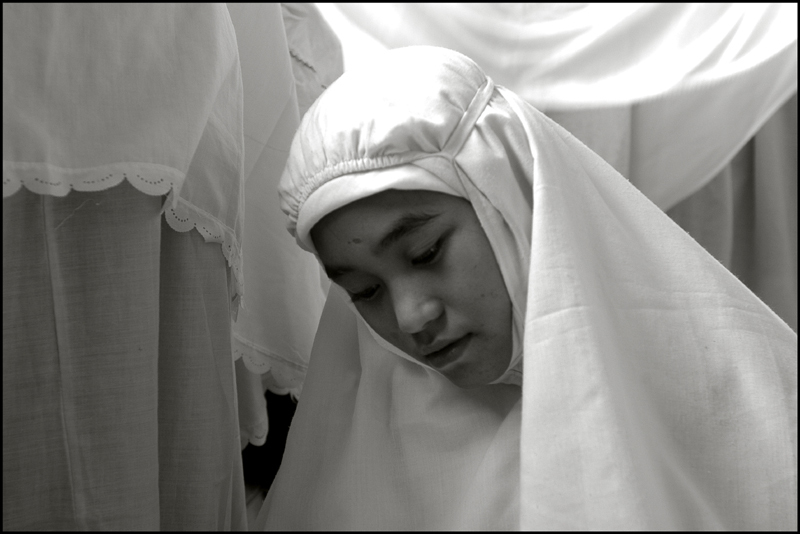 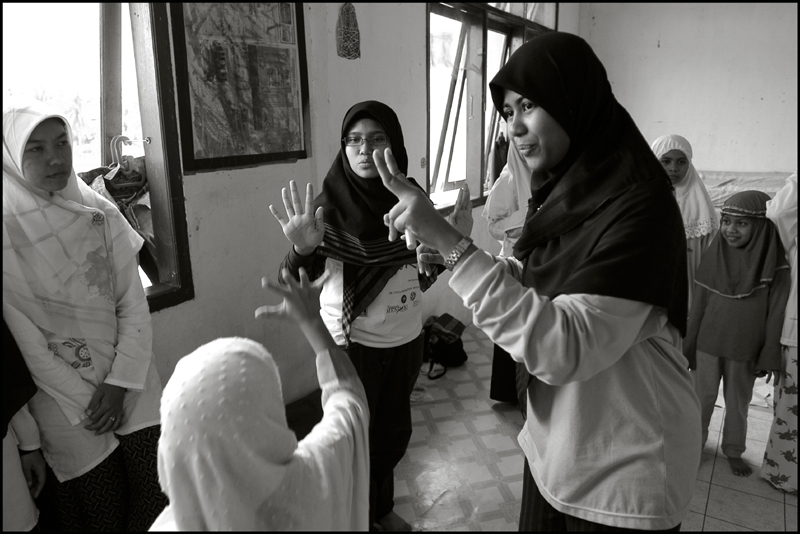 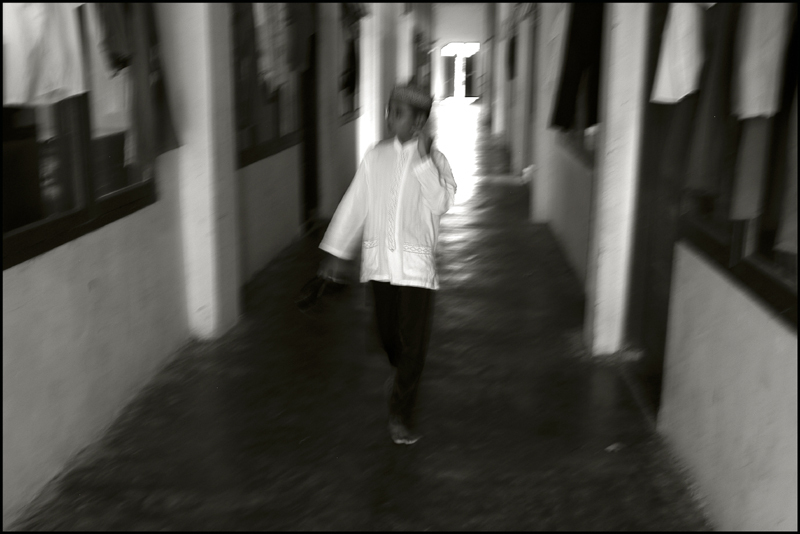 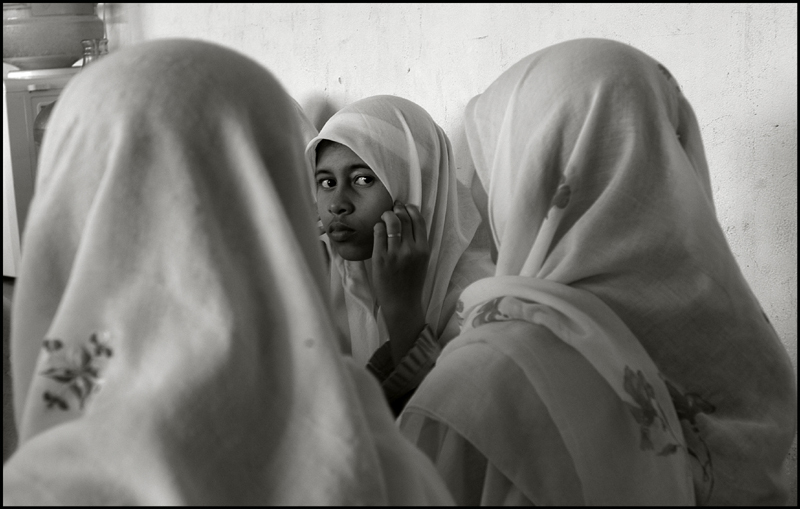 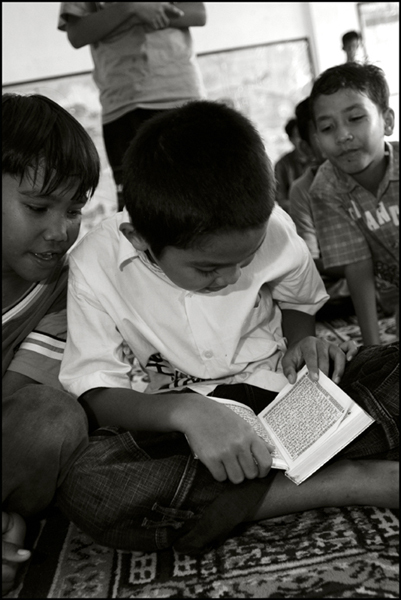 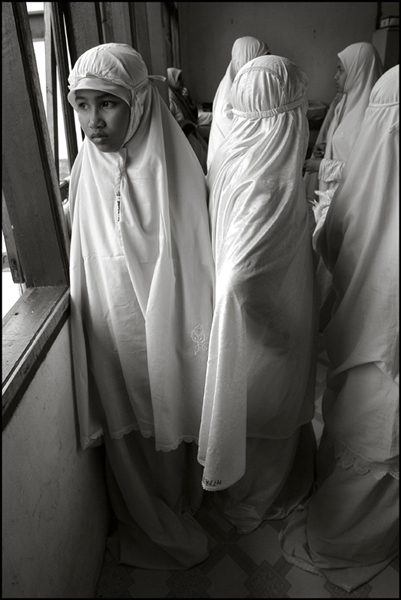 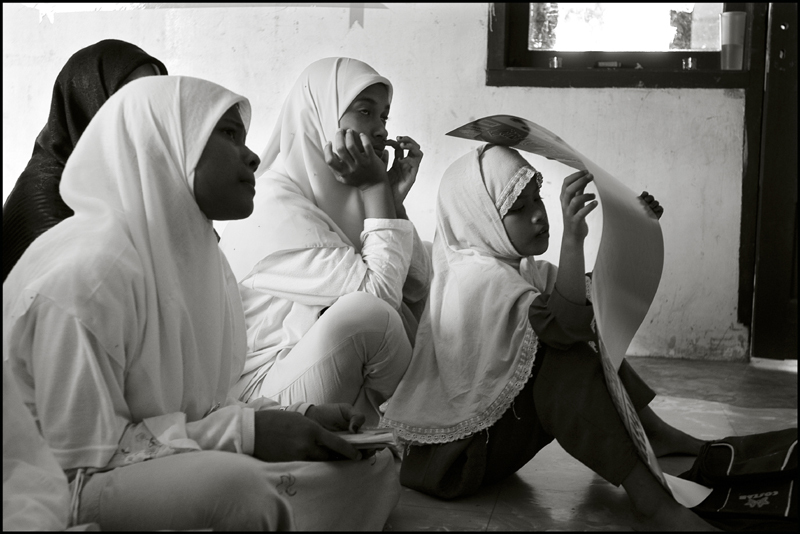 These images I made at an orphanage in Pagar Air, just outside the city of Banda Aceh, a year after the Tsunami.